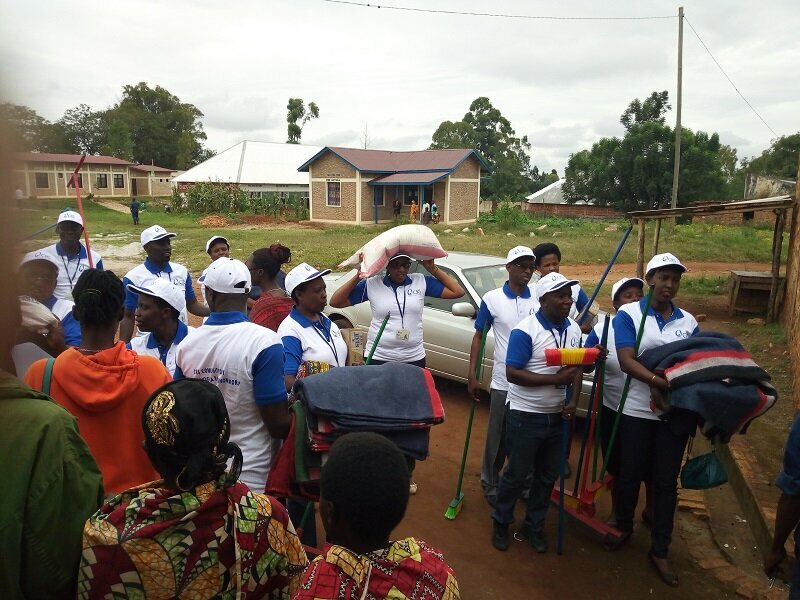 MUYINGA May 24th (ABP) – The office of the NGO Catholic Relief Service (CRS) in Muyinga (north-east) provided food and non-food assistance to women prisoners in Muyinga prison and to aged people from the “Wisdom” reception center of the “Benemukama” Catholic Sisters community. This humanitarian gesture was made in the context of the community day celebrated every May 22 each year, in an area where the CRS has established its office. 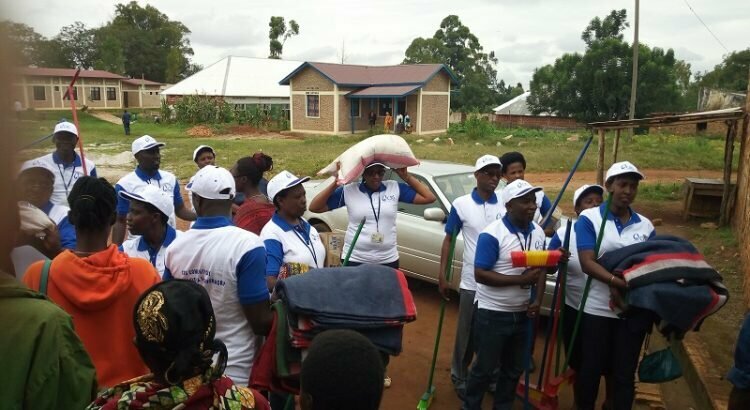 According to Germain Niragira, clothes, laundry soaps and home hygiene materials were distributed to both parties, a check by ABP revealed.